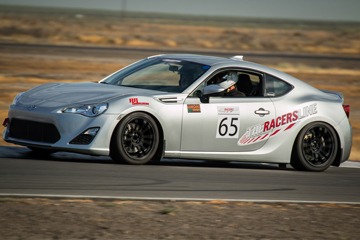 Quality, value, and customer service/support are high priorities at RR-Racing. Below are just a few unsolicited customer testimonials archived from various forums. If you have positive or negative experience with our products or service, please let us know at service@rr-racing.com. Our goal is to constantly improve product engineering and manufacturing as well as our service. Thank you for taking the time posting positive feedback. There are many positive reviews of our products on ClubLexus and FT86 club as well as ProbeTalk — the testimonials below are just a small sample. Travis Revels (from email message): Thanks for the quick response and the [tune] file. You guys are awesome! Applied the new tune file and everything is working great Managed to get my KCLV up to 25+ with just a few 6th gear pulls. Everything is working awesome! Sound is awesome! Power feels great! 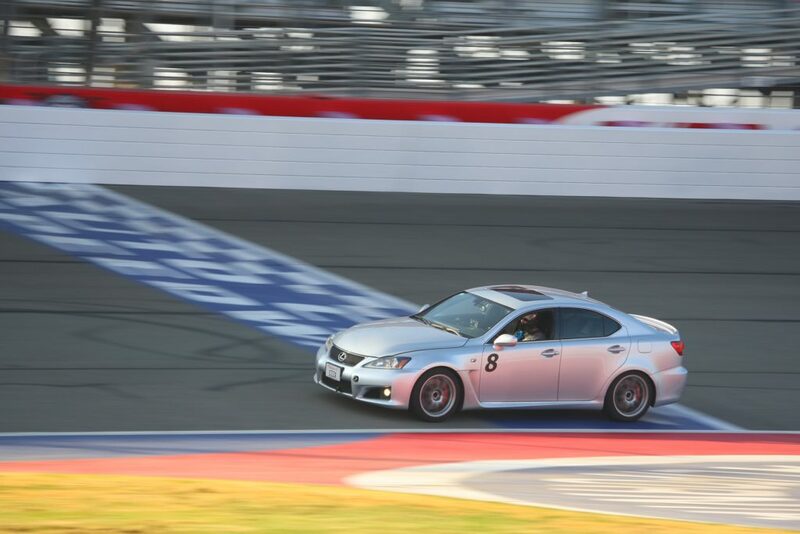 Thank you for your research and hard work on the Lexus F platform. Jenson Wong (from email message): ….not sure if you recall but we had discussed about my Penske coil-overs last year. Couldn’t be happier with them, car is a different beast now! I let my friend drive it as well (he used to own an ISF and now a Cayman GT4) and he was pretty impressed. That particular day he was chasing down a 911 GTS and said he kept up on the turns and the GTS didn’t pull away until the straights. Love it! Yun Lee (from text message): “Simon, wanted to thank you and your team colleagues as a company investing time to prove performance at Lexus platform. Ran in to 2016plus GS350 Fsprt. Dropped front lip but stock. The car is very different from start and how quickly the response is and the pull. Yes very fun. 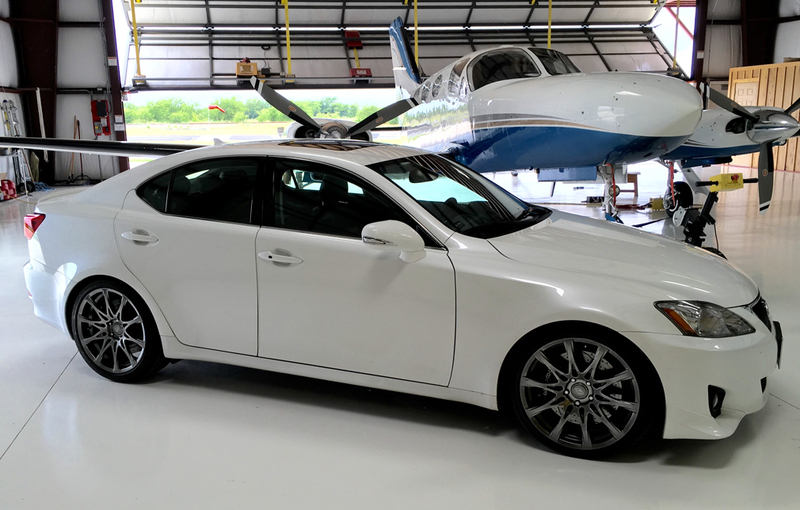 Todd Whiteley (from an email message): “It’s not very often when someone exceeds my expectations…The brakes are fantastic! [installed RR Racing front Stage 2 and Rear BBKs for IS250/350] Fun to drive. Looks good, great pedal feel. Just like when I upgrade breakers on my CBR Track bike. What a deference. I got some good hi speed braking in. Stopped and took my foot off the pedal. Just applied the park brake. By the time I got 30 miles, they will stop. Very predictable. Very happy. Not often a product or person exceeds my expectations. You did that today. Wow! “Panman” from FT86 Forum: “All I can say is whoa! Previously had DS2500s with good fluid and SS lines + a brake stopper and was generally happy with that setup (until the point of fade), with the RR-Racing kit it’s a whole new world – I’m revising my braking markers due to the great bias and pad matching, and no sign of fade on my 19K standard mountain run. 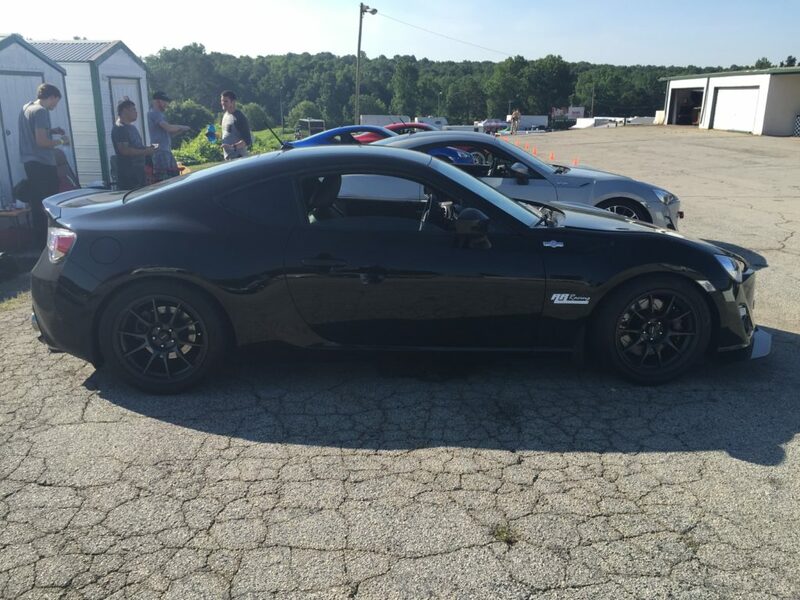 “Lexgendboi” from ClubLexus: “Hey guys, just got these bushing [RR Racing Ultimate Steering Response System — a complete lower control arm housing and bushing] installed and the response is really amazing. I can literally feel the day and night difference compared to the OEM ones. I haven’t goten a chance to push it yet but highway cruising or high speed is very stable. Bump steer almost eliminated. Steering response is definitely tight and sharp. I love this mod. If you plan on track your F or just want a race car feeling on public road, this is a must. Oh, btw, installation was a breeze Thanks Rafi! Read more: http://www.clublexus.com/forums/is-f/789959-just-installed-the-ultimate-steering-response-system-usrs-from-rr-racing.html#ixzz3ejvJtMCt. Probetalk Username: Necromancer: “This is an unprovoked testimonial. I bought a 9lb Fidanza flywheel and Clutchmasters clutch from [RR Racing]….Excellent fast service. I never had to email [RR Racing] or post to ask him where my merchandise was.